This deal won’t last long. Contact us today. You make the best decisions when you can see the whole picture. 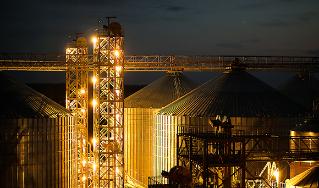 Unlike systems that only monitor conditions in close proximity to cables, GrainViz from GSI uses technology similar to an MRI or CT scan to create a 3D image map showing the moisture content of each individual bushel of grain and its location in a steel storage bin. So, you can maximize weight, understand inventory and proactively address potential issues before they become a problem. 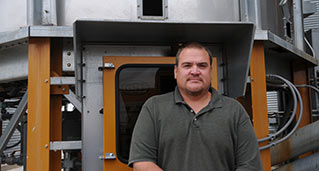 Is your grain system insufficient at harvest? If you’re transporting more grain than expected, it’s costing you time and money. 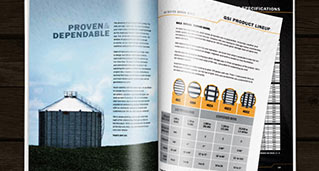 Increase storage capacity and marketing flexibility with Proven & Dependable grain storage from GSI. 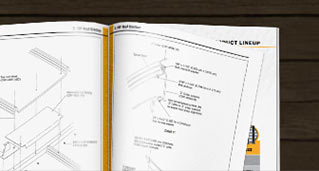 GSI has the resources you need to help plan the perfect grain system, as well as everything you need to keep your system running efficient and safe. Farm on your own terms. 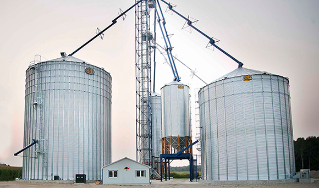 Storing grain on your farm gives you more control of your operation. 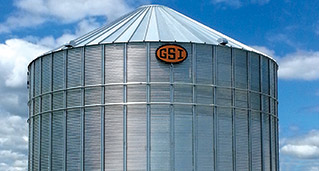 See how much more you can earn with on-farm grain storage solutions from GSI. "The safety features on these bins are really nice to have"
This facility was built to be a shuttle loader so speed, dependability and a long-term company relationship were crucial. Any company can have speed, but not every company has quality and dependability. You put all this money into a facility like this, and the key is to be able to load trains efficiently from the beginning. We have done that since November 2013. 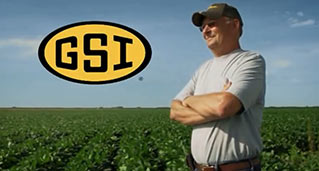 When we did have issues, GSI was there to help. "It has made my operation much more efficient"
We’d outgrown our old on-farm storage, so we needed to upgrade. 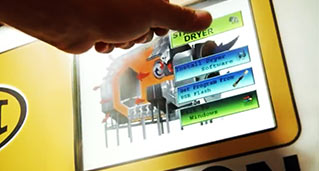 Our goal with the new system was to be more efficient, to be in better control of our time and profit. Chain loops are not common in Central Illinois—you see them more in rice country—but I visited a few facilities around the state. Like those farmers, I am very pleased with it. It does exactly what it is supposed to do. With the 10,000 bushels/hour system, I can unload or load a truck in 6-7 minutes. 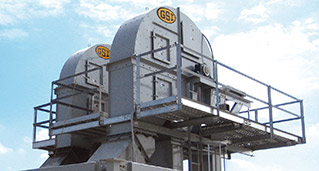 This allows trucks to get to the bins and back to the field without the combine stopping. In the four seasons we’ve had it, there hasn’t been a bottleneck or much maintenance. That tells me this is the right system for my operation. 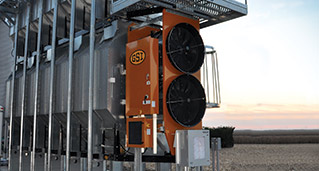 "I harvest early to capture my full yield, eliminate as much loss as possible, and ultimately to maximize profits"
In 2010 Jeff Gehrig upgraded to a GSI T-Series 20100 Tower Dryer. 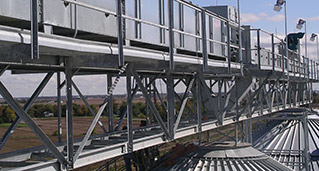 He chose the Tower Dryer because of its efficiency and high capacity. Today, Gehrig approaches harvest with the mindset to start as early as possible and harvest as fast as possible to get the crop out of the field before it drops below 20%. 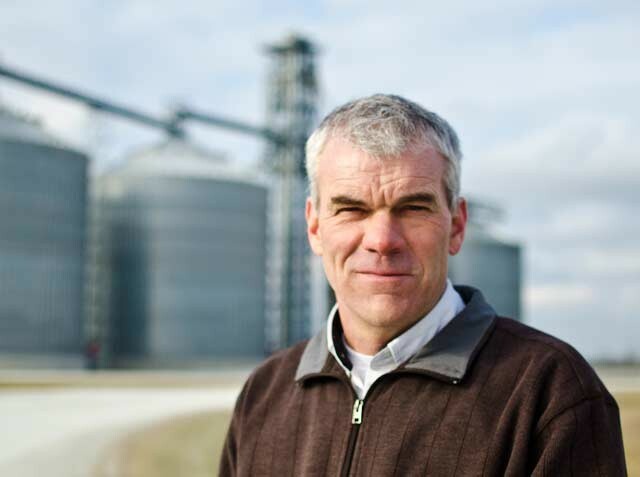 “When my corn is still standing in the field and moisture drops below 20% the invisible, weather and head shatter losses are far more than the drying costs,” said Gehrig. 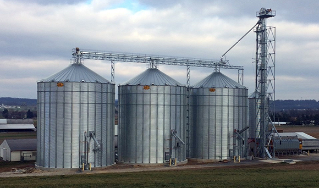 Whether you are constructing a large facility, considering ways to move and dry grain more efficiently or looking to improve the bottom line with improved on-farm storage and conditioning, our proven systems are engineered to increase your productivity and profitability. 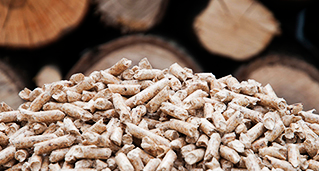 Get the latest news from GSI and our partners, including the latest in industry updates. 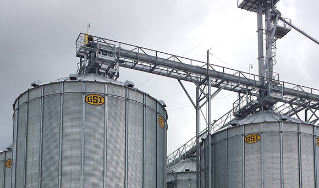 GSI is a proven leader in the safety campaign for the grain industry, offering products and services that promote safer work environments.